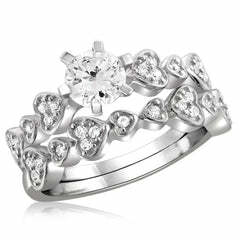 Celebrate the start of your new life together with sparkle of genuine diamonds! 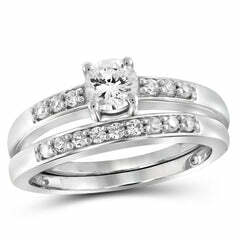 This impressive bridal set includes a matching set for the bride and groom and another just for the bride. 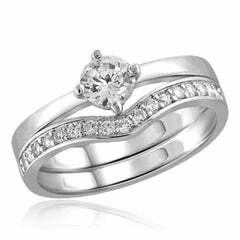 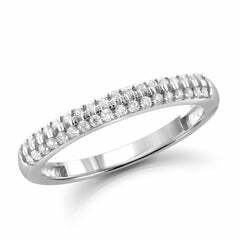 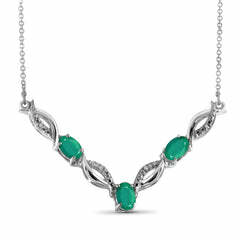 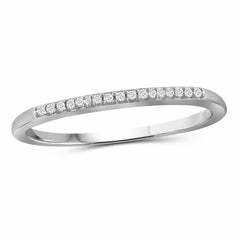 All are crafted in gleaming sterling silver, with a double row of brilliant round diamonds. 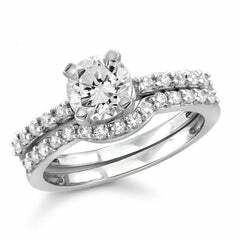 The bride's ring includes an additional oval-set embellishment amidst the diamonds.